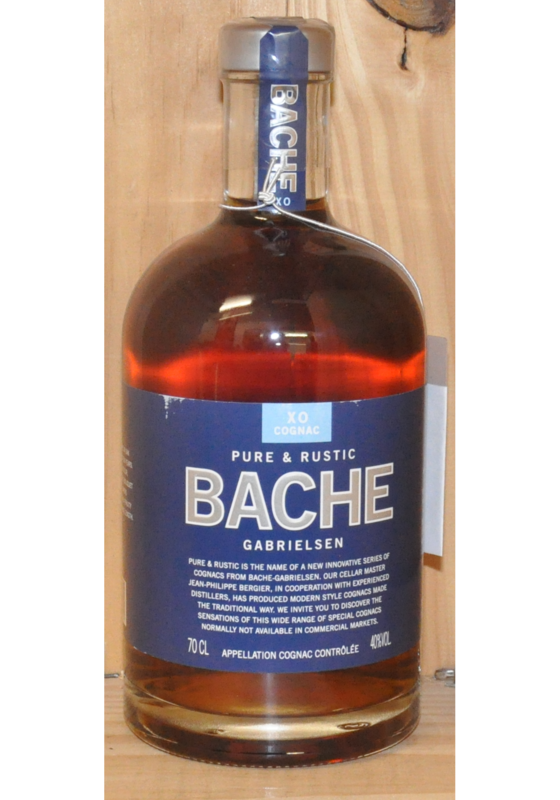 Minimum quantity for "Bache - XO Cognac - Gabrielsen - Pure & Rustic" is 1. 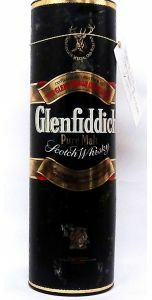 Made using a blend of spirits from Petite and Grand Champagne regions. 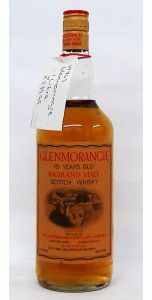 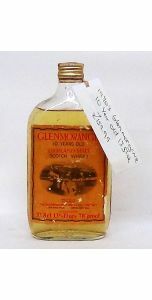 Tasting, there are notes of vanilla, candied peel and spicy oak. On the palate the spirit is full, with hints of grape skins, apples and baking aromas.